Her debut album Underage Thinking which peaked on number 8 on US Billboard chart. 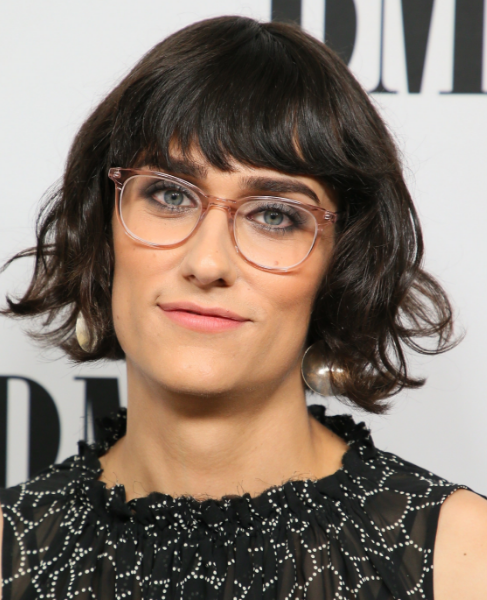 An American musician, singer-songwriter and record producer is named as Teddy Geiger and known as teddy<3. She was originally signed to Columbia Records as an artist and now focuses on writing and production for other artists. She has written songs for many artists including Shawn Mendes, One Direction, Tiesto, Empire of the Sun, James Blunt, Birdy, and DJ Snake. Her compositions have sold over 30 million units worldwide and include "Stitches", which won the 2017 BMI Song of the Year award, as well as Mendes' other singles "Treat You Better", "Mercy", "There's Nothing Holdin' Me Back", "In My Blood" and "Lost in Japan". In October 2017, Teddy announced that she is beginning with her transition. Transitioning from a male to female (Transgender). 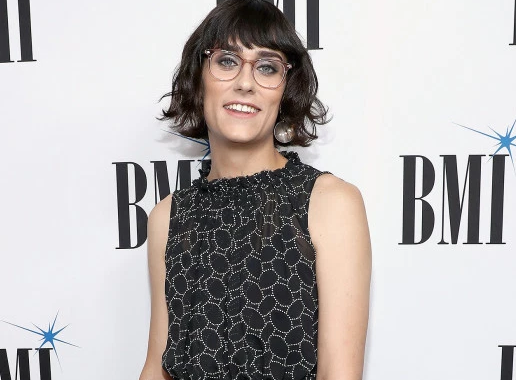 Teddy Geiger was born on 16th September 1988 with the birth name of John Theodore Geiger. Currently, she is 30 as of 2018. She was born in Rochester, New York, the U.S. Her nationality is American. Her star sign is Virgo. She was born to John Geiger and Lorilyn Geiger, her parents. She also has a sister named Rachel Geiger. Her ethnicity is White. Regarding her education, she went to McQuaid Jesuit High School till her junior year. She later graduated from Pittsford Sutherland High School. Teddy started her career when she was first seen in national media as a finalist in VH1's 2004 reality series In Search of the Partridge Family and was the opening act for Hilary Duff's summer 2005 tour Still Most Wanted. Her first single "For You I Will" was released officially in the year 2006. This song was nominated for "Best Love Song" in the 2006 Teen Choice Awards. Her debut album, Underage Thinking, was released on March 21, 2006. Her album won the award for "Best Album of the Year" at the annual MusiqTone music awards. She was also nominated for "New Artist of the Year" but lost to Panic! at the Disco. Her second single "These Walls" was released in the year 2006 in September. Later her second album "The Last Fears" was released on 14th MAy 2013 which was recorded in Nashville, Los Angeles, Woodstock, and New York and includes collaborations with Larry Campbell, John Ryan, and Holly Miranda. She was also featured on Tiesto's 2013 album Club Life: Volume Three Stockholm with the song "Love and Run". Geiger also co-wrote the song "Stitches" from Shawn Mendes' debut album Handwritten which debuted at number 1 in the United States and Canada. Teddy has got a very attractive and hot body figure. She has a tall height of 5 feet 11 inch with a balanced weight of 68 Kg. Her body build is Slim. Her hair color is Black and eye color is Blue. Her sexual orientation is Lesbian. Teddy is currently in a relationship with Emily Hampshire, a Canadian actress. The couple got engaged in 9th November 2018. The couple is living a happy and peaceful life together. She made her relationship with Schitt’s Creek star Emily Hampshire public through her Instagram in September 2018, as she posted a picture of Emily with a loving caption, calling Emily her dream. Previously, she dated Emma Stone and Madi Diaz. The net worth of Teddy is surely in millions as she is one of the very famous music composers to many popular artists including DJ Snake, James Blunt and more. Her net worth is estimated to have $2 Million as of 2018. Her exact salary has not been revealed yet but there is no doubt in the mind of her follower that she is earning a good amount of money from her career. She has written songs for many artists including Shawn Mendes, One Direction, Tiesto, Empire of the Sun, James Blunt, and more.